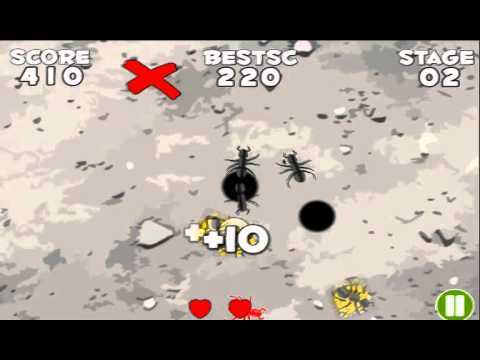 The game is inspired by a classics "Ant Smashers" Games The original game was a great hit! all Artworks and Sound are included in this release, i also added one attribute for Pro-Features enabled! All sound and music effects are included!